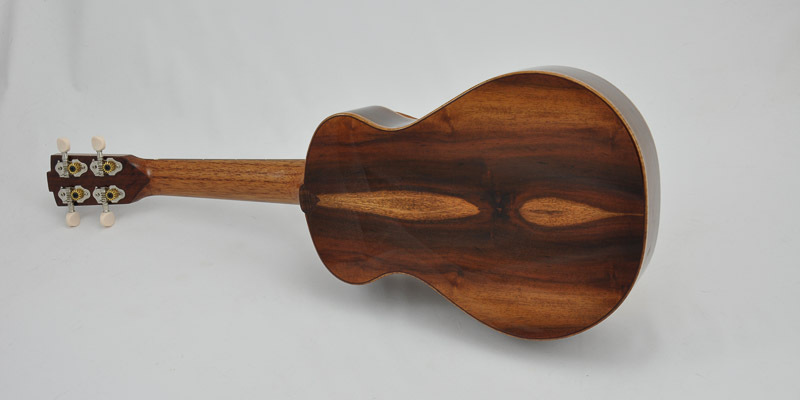 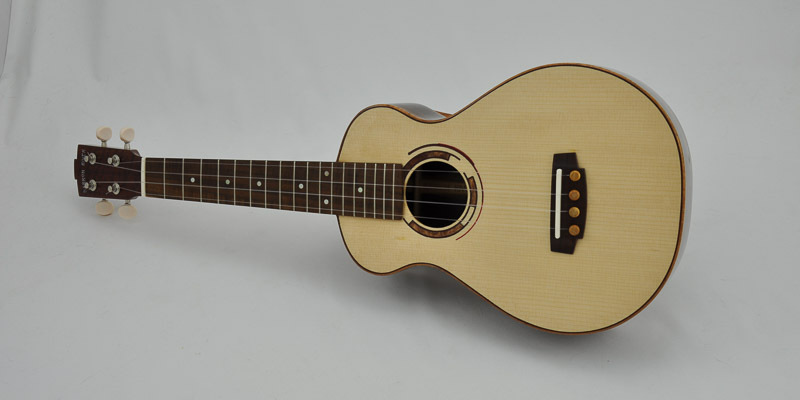 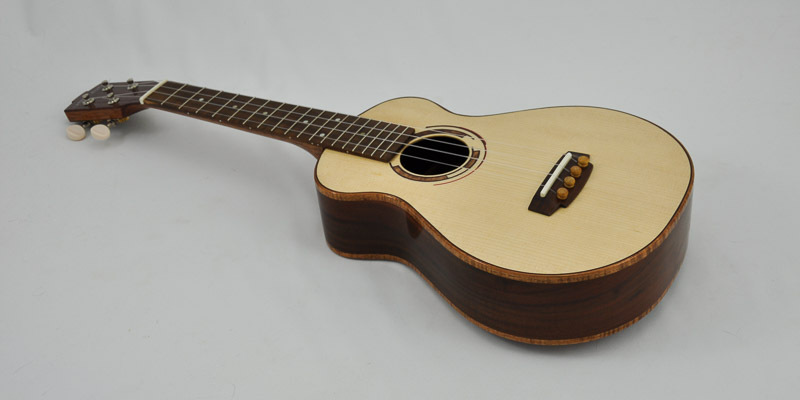 This concert uke features MIlo back and sides with a Adirondack Spruce top. 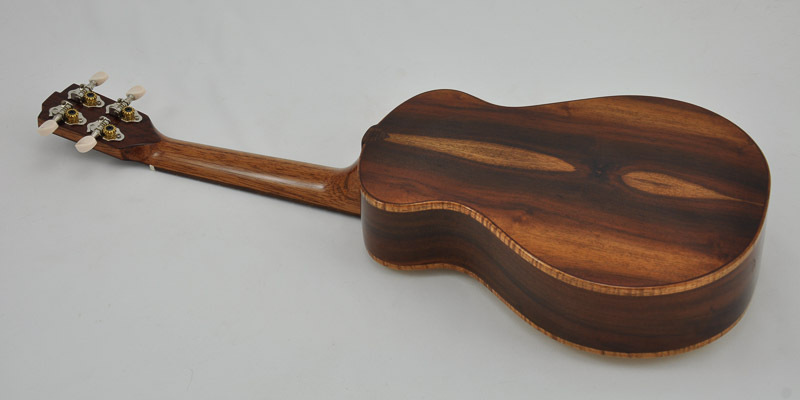 Figured Blackwood bindings, Gidgee fret board with a 12” radius and Gidgee bridge. 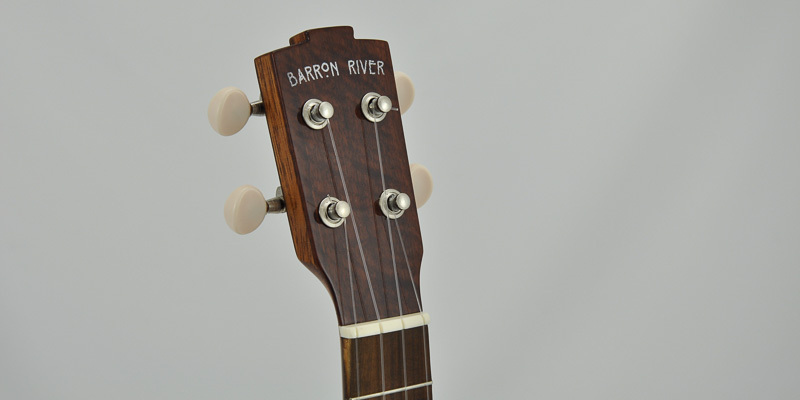 Jarrah on the head stock. 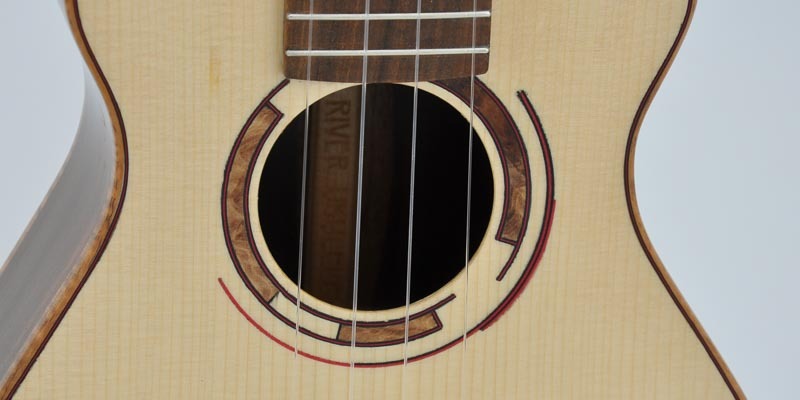 Grover 14:1 geared tuners. 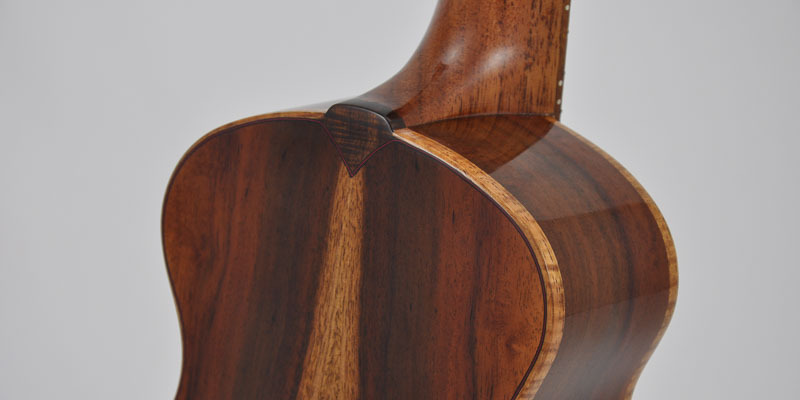 High gloss lacquer finsih.